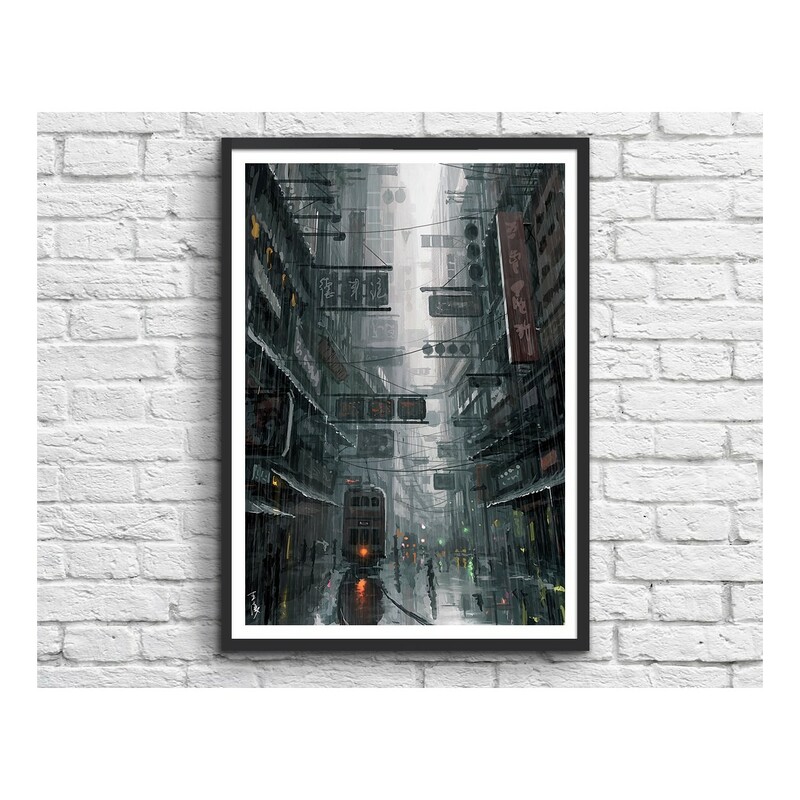 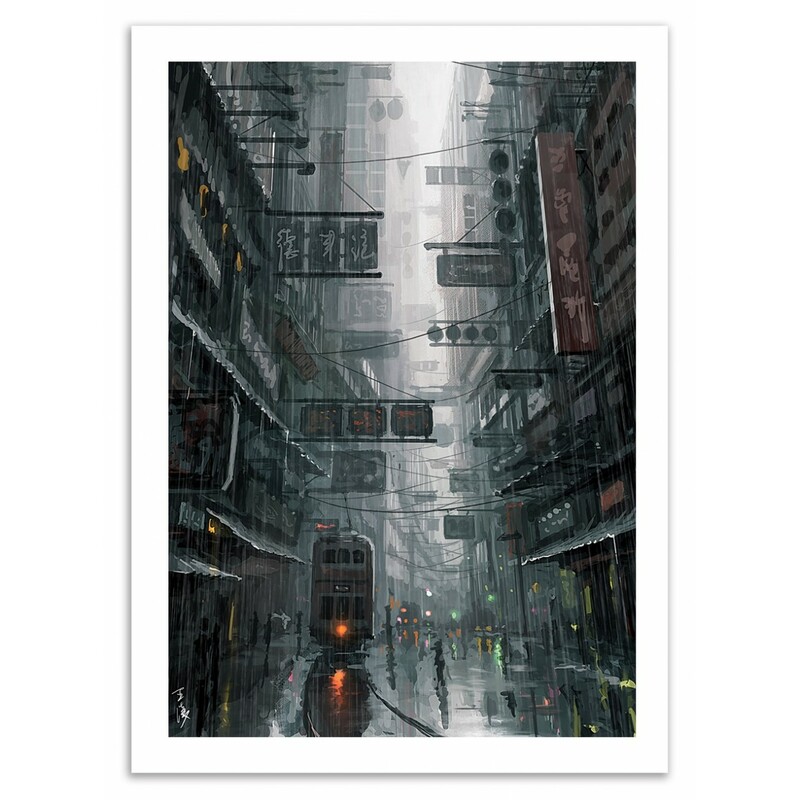 Wang Ling aka Wlop offers his vision of Hong Kong, the city where he lives, sometimes dark, rainy. 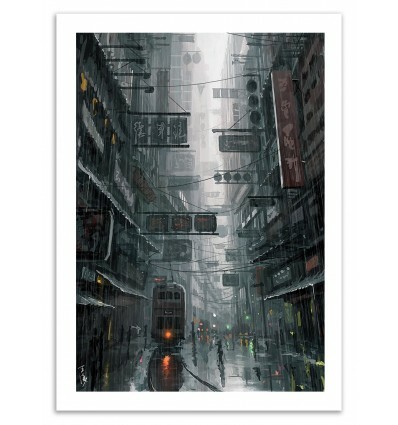 A masterwork drawing a disturbing atmosphere, which may suggest "Blade Runner" movie. A timeless painting.